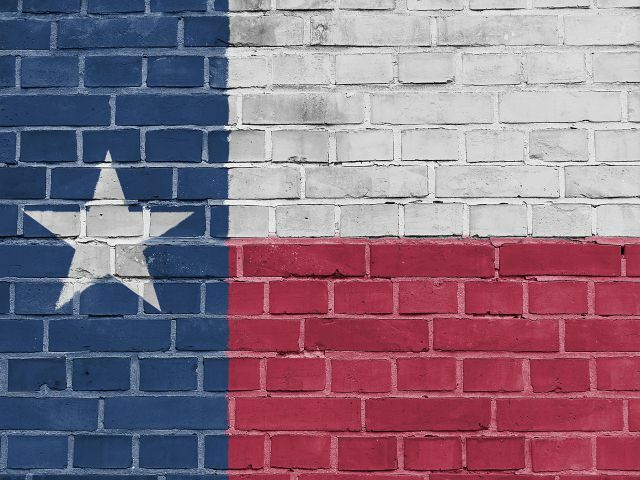 According to the Pew Research Center's most recent study, 6.1% of the population in Texas is undocumented. That puts more than 1.65 million people living in Texas at risk of being arrested by the Department of Homeland Security (DHS) or the Bureau of Immigration and Customs Enforcement (ICE). Do you have a loved one, friend, or employee detained in Texas on an immigration issue? Use this brief guide to immigration bail bonds as your starting point for arranging their release. What's Special About Immigration Bail Bonds? An immigration bail bond helps illegal residents qualify for release from jail while their case is processed. Unlike traditional bail bonds, which are held at the state or local level, immigration bonds can only be posted to the federal government. In other words, the detainee deals with either DHS or ICE, not state or local law enforcement. There are two types of immigration bonds, delivery bonds and voluntary departure bonds. Only U.S. citizens can post an immigration bond. One or more persons can post the bond, becoming the obligor or co-obligors in a contract with the federal government. The obligor doesn't need to have any prior connection to the defendant. But once the bond is complete, they carry financial and, in certain situations, legal responsibility for the defendant. That stays in effect until the case is resolved. Who Qualifies for Immigration Bail Bonds in Texas? The individual must also have a permanent residence where they can be contacted. The obligor provides name, address, phone number, and details about the financial instrument(s) used to create the bond. Port and means of arrival in the U.S.
A federal Field Office Director authorizes the bond document. There is no law preventing you from managing the process yourself. But obtaining an immigration bail bond can be time-consuming and, at times, complex. Plus, if it's your loved one who has been detained, the emotional stress can be high. Hiring a professional bail bond agency, especially one that focuses on immigration bonds, saves time and money. Experienced bail bond agents understand the system and can guide you through it so your loved one can be released sooner, not later. They help with paperwork and can attend bond-related meetings in jails or courthouses to support you every step of the way. Plus, bail bond agents can often help reducie stress on your finances and family. If you want to help someone currently detained by DHS or ICE, don't delay in seeking help to get an immigration bail bond in Texas. At ACTION Immigration Bonds, we're available 24 hours a day, 7 days a week by phone or email. 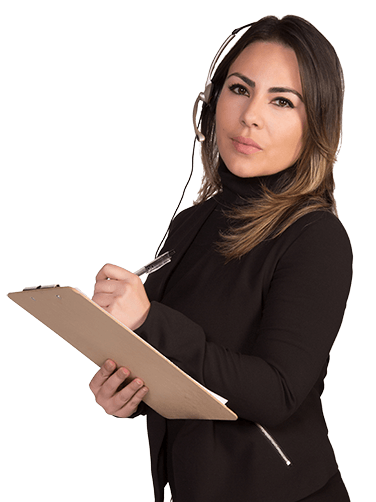 Our staff provides the highest quality of service and expertise in immigration bail bonds to every client in English or Spanish. We have bail bond agents in jurisdictions across the country, including many throughout Texas.